We all take pleasure in the natural world around us, but going organic isn’t all about tree hugging or sandal wearing. Buying organic is actually a sensible choice for many reasons… Not only is it proven to be kinder to a child’s skin, especially if they are prone to allergies, but is a long-lasting fabric that feels beautifully soft on the skin. 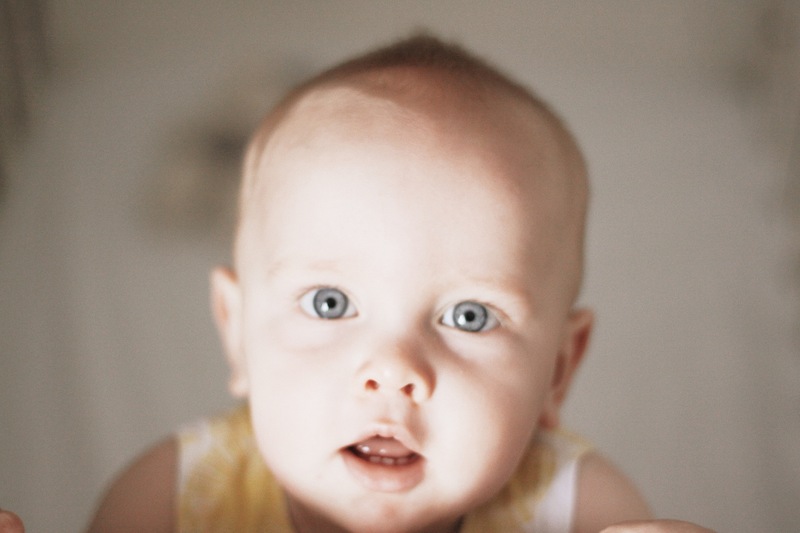 When you choose to buy organic, you are indulging yourself (or your baby) with a top quality, luxuriously soft fabric. 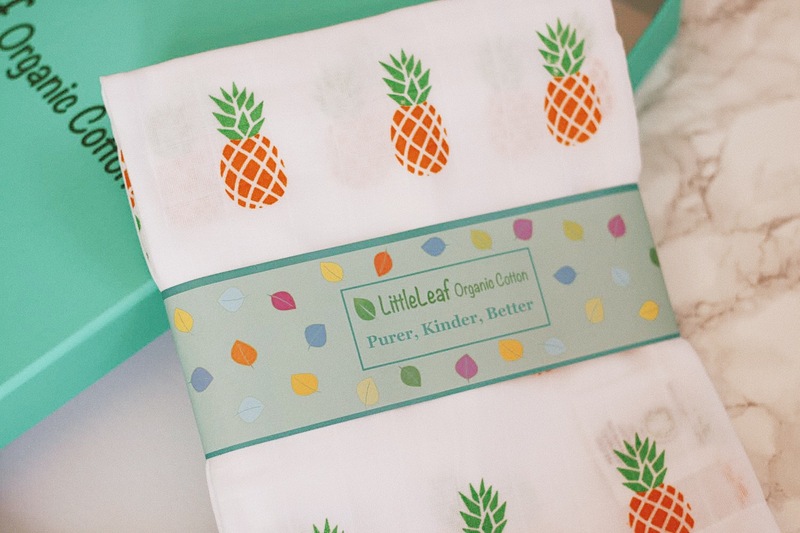 All LittleLeaf products are ethically made from 100% certified organic cotton, totally free from contact with pesticides or harmful chemicals and much kinder on your baby’s sensitive skin. 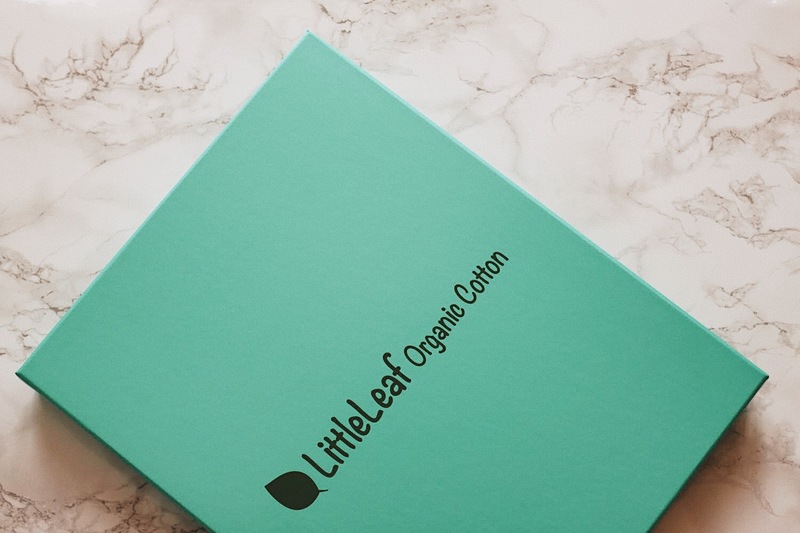 It’s good to know that you can buy organic cotton safe in the knowledge that everyone involved in its manufacture has been dealt with fairly, they haven’t been exposed to toxins and pesticides and no child has been employed to help produce your clothes. 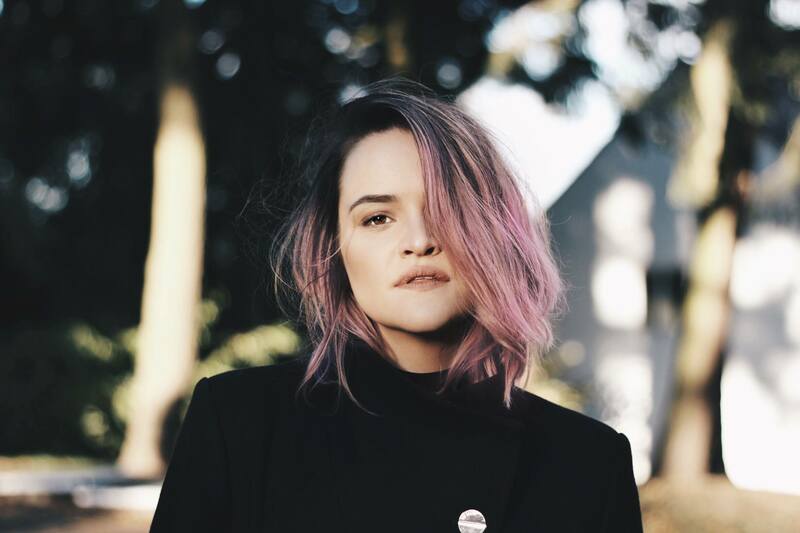 You might think: “Right, sounds great but it must be super expensive and I just won’t spend much money on a ‘luxury cot bedding’ for a baby that won’t be in a cot for too long”… Well my friend, I have great news for you! 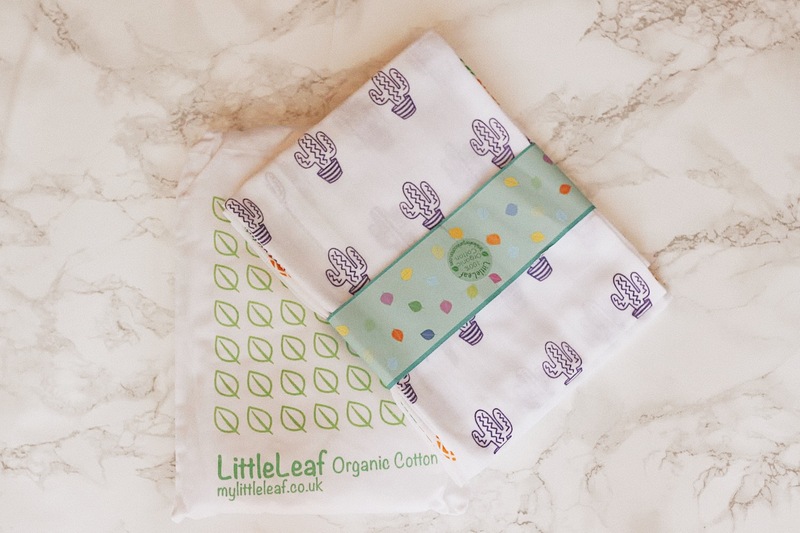 LittleLeaf is on a mission to try and make organic cotton more affordable and widespread, so they keep their prices very reasonable whilst maintaining superb quality! The bedding prices in particular are far lower than competitors for the same 300 thread count quality. The Cotbed sheet they’ve kindly sent me is the same 300 thread count as all the adult bedding – at just £20 each, they are superb value and the high quality is undeniable! 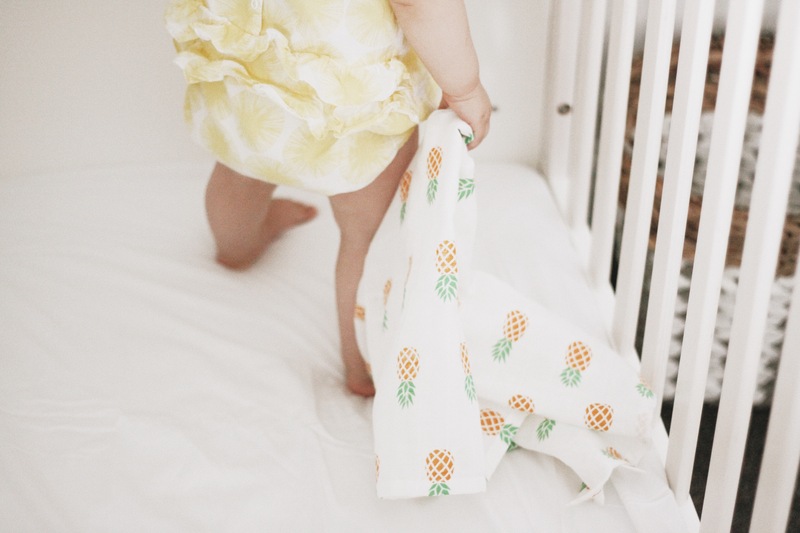 The adorable pineapple and cactus muslins are affordably priced at £12.50 for two, or £7.50 each and are a great size (65 x 65 cm). Also, the colourful and unisex baby wear and accessories means that the long-lasting organic cotton products can be passed on to brothers or sisters or cousins or friends. Little Leaf puts extra effort so their packaging are as plastic-free as possible. 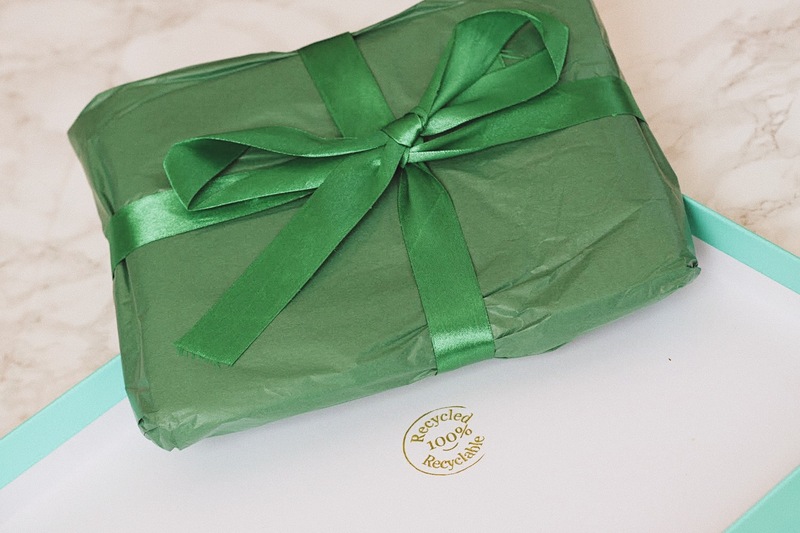 The lovely gift box, all postal packaging and paper tape, and even the tissue and stickers are made from 100% recycled paper and can, of course, be recycled too! 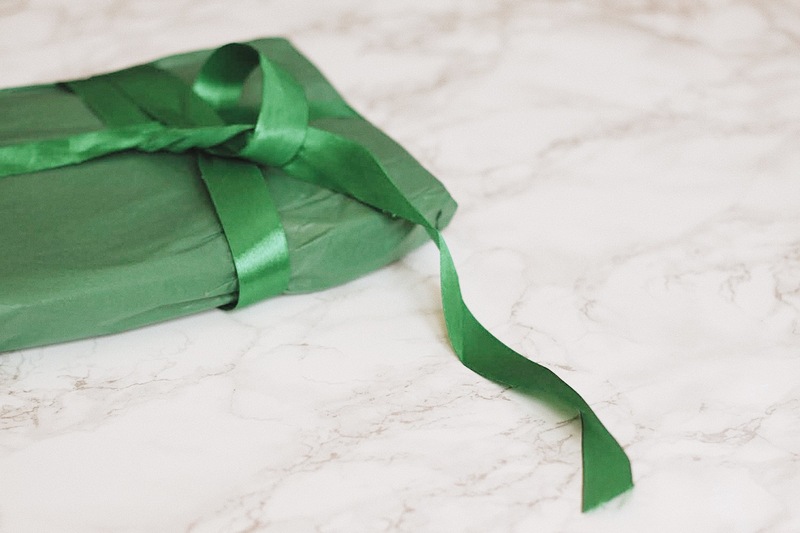 The only part of the gift which isn’t, is the green ribbon, which can easily be re-used for more gifts. As every mother, I only want the best for my baby and organic cotton is one of the things I wouldn’t compromise. I’m so glad there are companies like LittleLeaf out there, making excellent products that don’t cost the planet and our little ones health! *this post is not sponsored, however LittleLeaf has kindly gifted their products for me to try out. All opinions are honest and my own.